If you’re planning a trip to Japan, you might be wondering about the Japanese language barrier. Absolutely not. You can travel to Japan without learning any of these words and have a great time. But getting to know about their language and about their culture can make your travel more wonderful. There are people who have travelled and is traveling around Japan without any Japanese language abilities. Most of our travelers don’t speak a single word of Japanese, yet come back with stories of how much they love Japan. “Do Japanese people speak English? ““How much, and how little?” These are questions we hear all the time. The real truth is that most Japanese people speak at least a little bit of English. 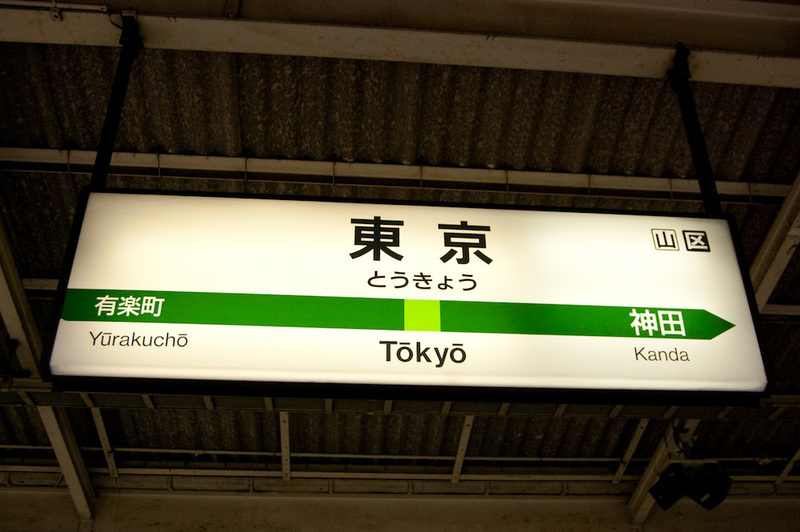 When it comes to the cities most and when it comes to the younger generation at present, all Japanese students study English for a minimum of six years in secondary school, and many students – as well as adults – also take English-language classes after school or on weekends. However, most of Japanese English education put huge emphasis on reading and writing, therefore listening and speaking English-language fluency is not widespread. Most people you meet probably won’t be fluent in speaking English. Try to speak slowly and clearly. Most of Japanese do understand basic English words. Furthermore, what I suggest is carry around a pen and a notebook. If you write down what you want, most people understand. And them too, can write the answer back using your pen and notebook. Don’t worry in big cities such as Tokyo, Kyoto, Osaka, most of the signs and announcements are in English as well. Check exact time schedule, price, transfer points, and which lines to take ahead of time for your entire trip. Station staffs can usually help you. 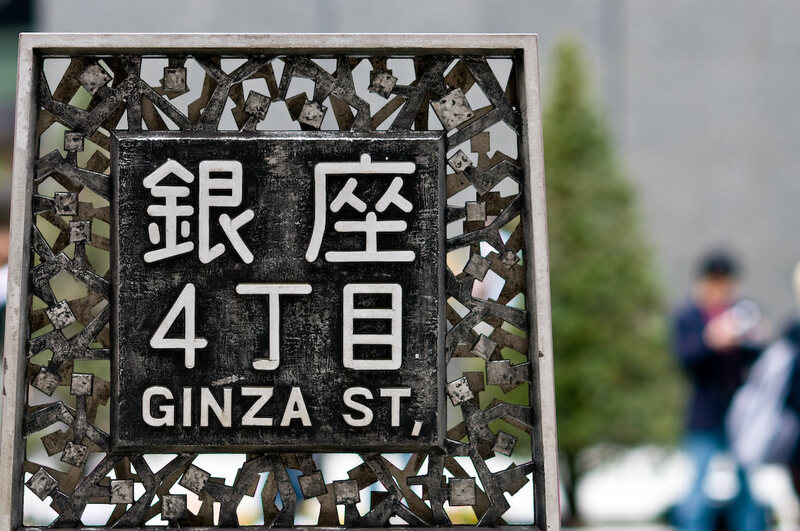 Getting lost in a foreign country where you don’t speak the language is a fear of many would-be travelers, but if you had to pick a country in which to get lost, you couldn’t do much better than Japan. Japan is by far one has recognized as a safest countries in the world, with crime rates that are astonishingly low compared to places like the U.S. and most of Europe. And Japanese people will often go to surprising lengths to help tourists. They are so polite and helpful that whenever you ask for a help, they will not hesitate in helping you. Don’t worry about read and write Japanese. English signs are most of the major sightseeing spots, shopping areas, train stations, airports, an often even on the street. Japan is safe, and Japanese are polite and helpful. If you get lost, you can always go to Tourist Information. English speakers there can help you with anything. As for at restaurants, though it’s not always the case, you will often find English-language menus with pictures. When English-language menus are not available, photos are quite often included to make pointing-and-ordering possible. 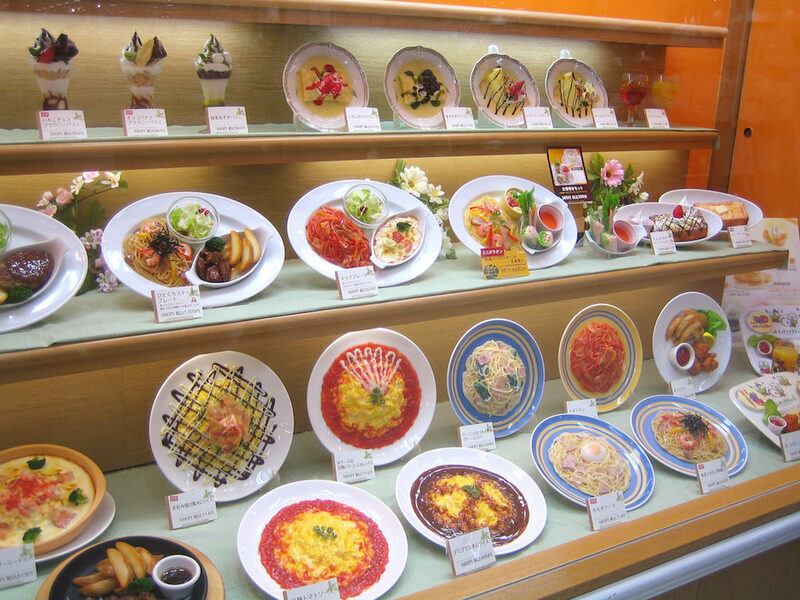 Some restaurants have famous fake food samples in front of the restaurant, which allows you to choose the menu easily. If there are no pictures on the menu and have no clue what the menu is, simply point the food that other tables are ordering. When you encounter to the restaurant with ticket vending machine, (it’s very common at ramen restaurant), the rule is to purchase the ticket before you sit down. Language on the buttons are likely to be only in Japanese, so if you cannot understand, good idea is to ask for help. But knowing even a little Japanese would do good to you much, at least a few words, will help endear you to the Japanese people you meet during your trip, and enhance your overall travel experience. Try to learn some special key words such as sumimasen, arigatou etc. If you don’t want to spend time learning to read Japanese characters Katakana and Hiragana, make sure the phrasebook you use has a Katakata and a Hiragana table. They will be so useful. Despite Japan’s travel-friendliness, every visitor to Japan at some point finds him or herself in a situation in which linguistic communication is simply not possible, and sign language and gesturing are required. Japanese people tend to be extremely appreciative of visitors who take the time to learn even just a word or phrase or two, and if you try then chances are you’ll be greeted with “ooh”s and “aah”s of encouragement! But dot worry still you can step into the land of the rising sun without communication and still you can get the most wonderful experience there, even without it, their language.